This week we listen back to stories from our archive that explore energy and the environment. First, we travel along the region’s largest river and hear how a re-licensing process offers a rare opportunity for re-imagining its future. 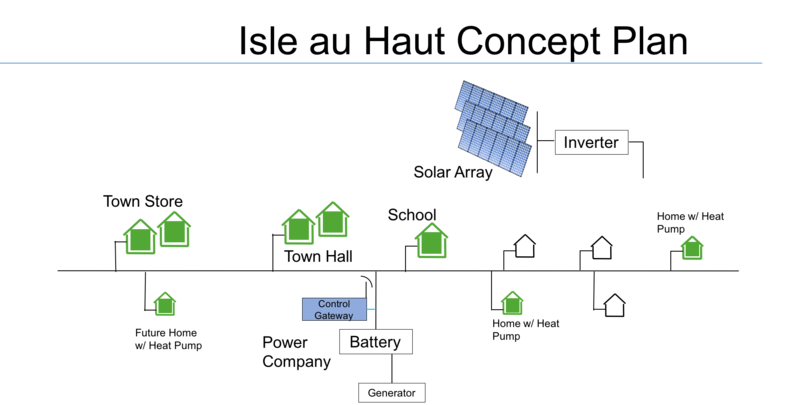 We dive into the plans for a microgrid on a small island off of Maine that could serve as a model for future electricity grids around the country. Plus, we speak with author Elizabeth Rush about preserving language as our climate changes. 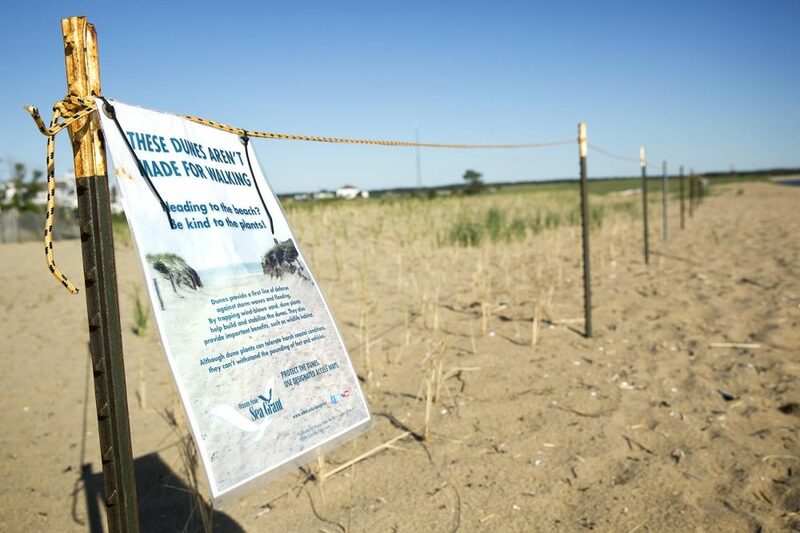 We also visit an island off of Massachusetts that is facing the reality of rising seas. 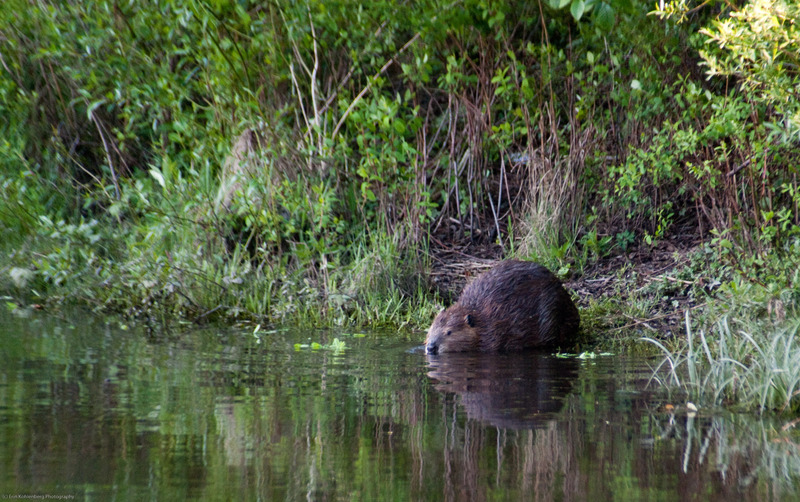 Finally, we explore the impact of beavers on our region’s landscape with author Ben Goldfarb. 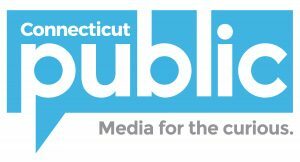 The Connecticut is our region’s biggest river and long a source of power as well as commerce and recreation. A group of hydroelectric dams along the River in New Hampshire, Vermont, and Massachusetts are undergoing a once-in-a-generation process: a federal re-licensing. Residents who live near the dams are hoping that the company that owns the dams takes this opportunity to not only utilize hydroelectric power, but to protect local wildlife, and maybe even make it a better space for outdoor activities like whitewater paddling. New Hampshire Public Radio’s Annie Ropeik takes us on a tour of some of the dams around the region, and talks with people who live, work and play nearby the river as they discuss what they hope might change. Renewable energy sources such as wind, solar, and hydro are muscling their way into the country’s energy mix. But they’re pretty unpredictable, creating significant management challenges, and big swings in electricity prices. But a small island several miles off Maine’s coast might just have the solution: islanders and engineers are using artificial intelligence, complex algorithms, and a bootstrapping attitude to design what they’re calling the next, next electricity grid. 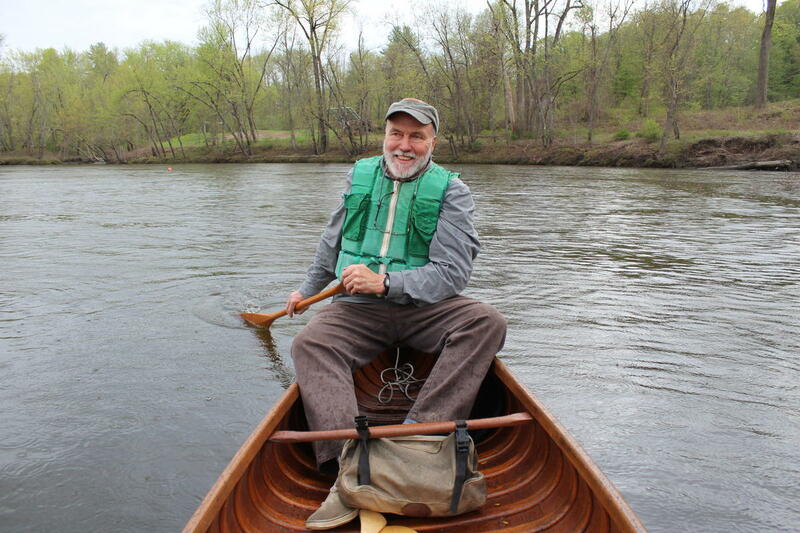 Maine Public Radio’s Fred Bever explains how. 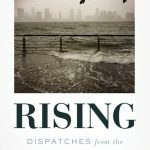 The book cover of “Rising: Dispatches from the New American Shore” by Elizabeth Rush. Sea levels are rising at a fast pace: affecting lives around the country and the world. Elizabeth Rush grapples with the impact that sea level rise has on the people, animals, ecosystems, and landscapes in the United States in her new book: Rising: Dispatches from the New American Shore. Rush describes how she has seen rising sea levels affect communities around the country, and how she hopes to use a form of linguistic archaeology to preserve our present world even as the climate changes. 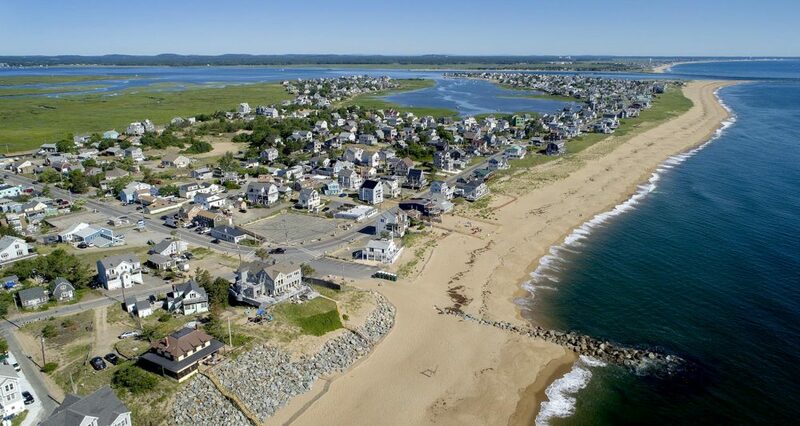 Rising sea levels are also raising concern on Plum Island in Massachusetts. WBUR’s Simón Rios takes us to the Island, where residents are taking matters into their own hands and they’re doing it in very different ways. It’s a contrast in what designers are calling “green” versus “gray” engineering. And how do rising sea levels affect our drinking water? Hurricanes and other severe storms can push seawater toward the shore. And that water, called storm surge, can flood streets and basements, and potentially coastal drinking wells. 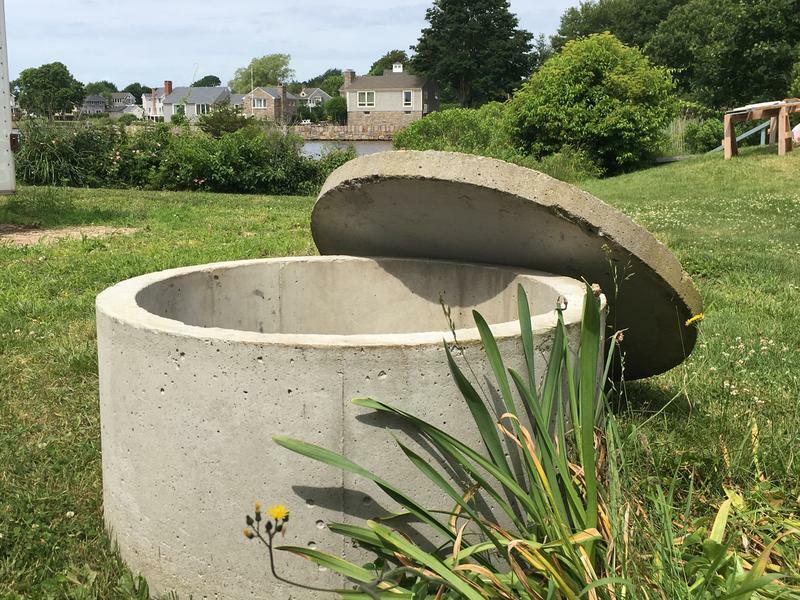 Rhode Island Public Radio’s environment reporter, Avory Brookins, takes a look at how extreme weather events could threaten the quality of drinking water for thousands of coastal residents. 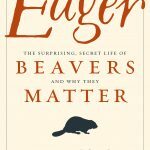 Did you know that when Europeans first came to North America, there were around 400 million American beavers around the continent? By 1900, thanks to the fur trapping industry, that population was down to 100,000. 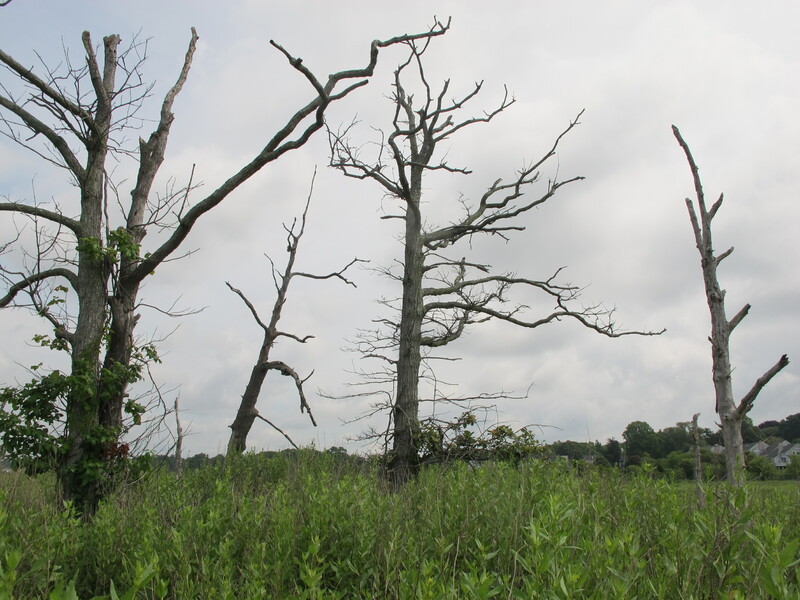 And as beavers disappeared, the landscape of North America changed dramatically, and, arguably, for the worse. Read an excerpt of Eager right here.